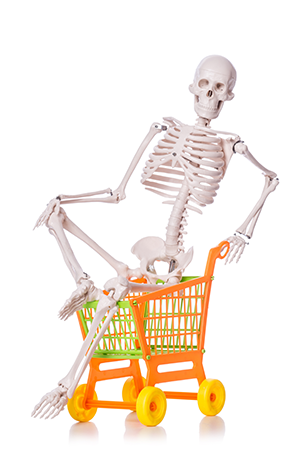 TALLAHASSEE, FL – The Florida Retail Federation (FRF), the state’s premier trade association representing retailers for over 75 years, announced today that consumer spending on Halloween is expected to set an all-time high with the average person spending almost $83, up from $74 in 2015. Total spending nationally on Halloween is expected to reach $8.4 billion up from $6.9 billion last year. According to FRF’s partners at the National Retail Federation’s Halloween Consumer Spending Survey conducted by Prosper Insights & Analytics, U.S. consumers are expected to spend an average of $82.93, up from last year’s $74.34, with more than 171 million Americans planning to partake in Halloween festivities this year.